Jake Johnson Is the Greatest Drunk Actor of Our TimeHe is the Tom Hanks of acting drunk. An Exclusive Clip From Safety Not GuaranteedWho was nervous about making the film? Madagascar 3 Scores Second Week Atop Box OfficeThis weekend’s top two grossing movies remain the same as last weekend’s. 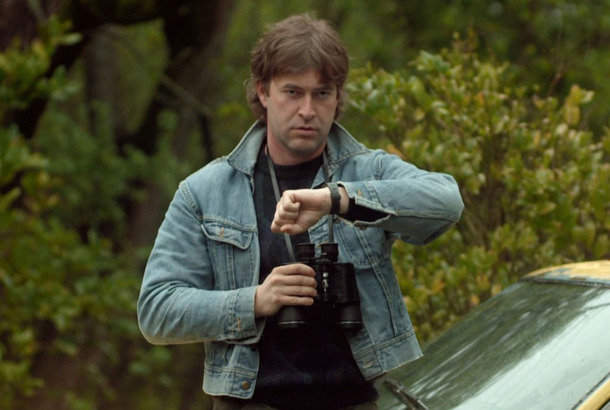 Movie Review: Safety Not Guaranteed Is Deceptively HeartfeltOne would expect tons of irony from stars Aubrey Plaza and Mark Duplass. Thankfully, this is not the case. Safety Not Guaranteed Trailer: Aubrey Plaza’s Time-Travel RomanceAlso featuring Jake Johnson and Mark Duplass. Aubrey Plaza on Her Sundance Superhit and Her Murderous Plans Involving Ryan GoslingWatch out, Eva Mendes.